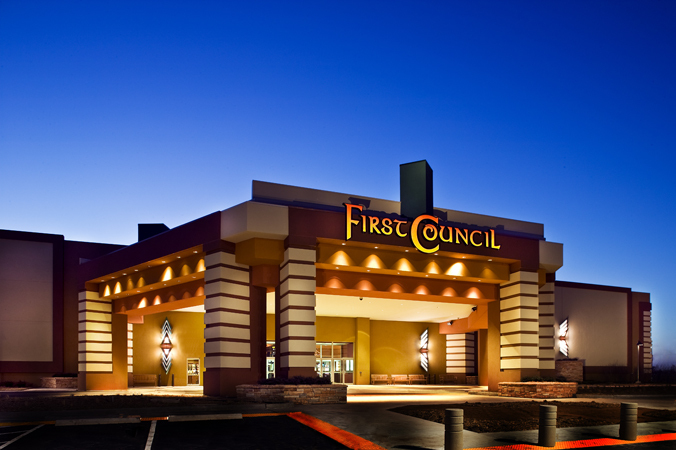 This low-rise building is approximately 64,800 square feet (54,000 s.f. main floor, and 10,800 s.f. mezzanine floor). 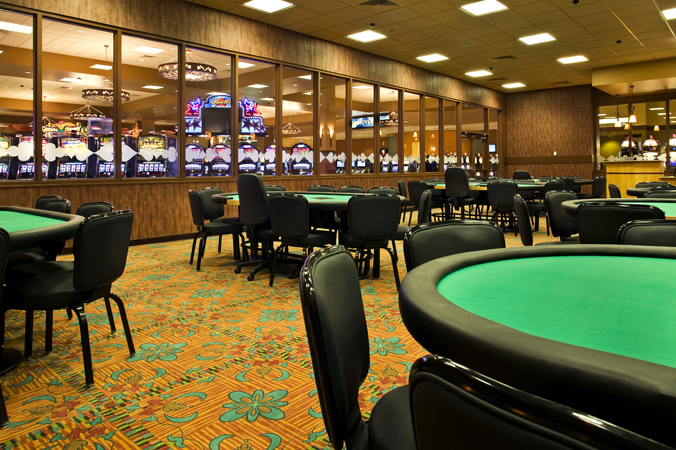 The main floor includes an 18,500 square foot gaming floor area with 870 slots, 12 Black Jack tables, and a 10-table Poker room. 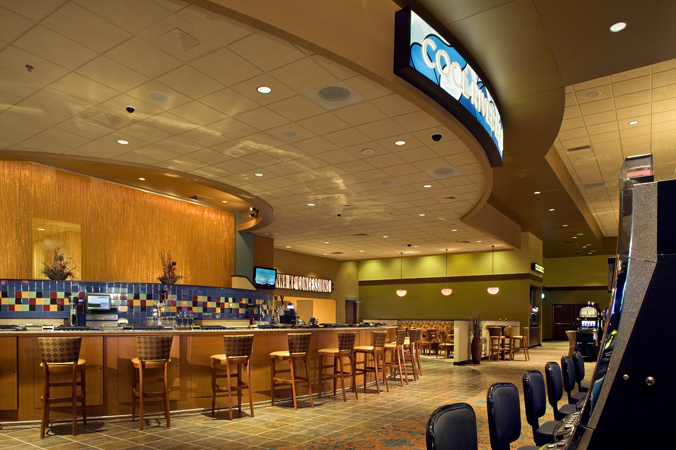 The main floor amenities include: a buffet, snack bar, gift shop, and lounge - with Poker bar and elevated stage for live entertainment. The main floor also accommodates some of the back-of-house functions such as kitchen areas, employee dining room, warehouse and mechanical space. 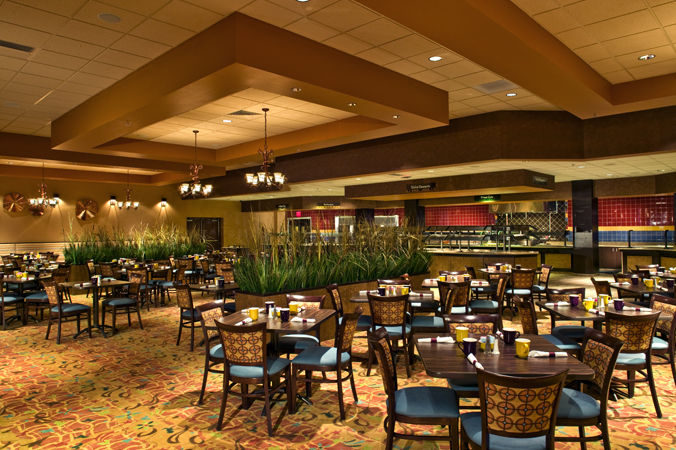 The mezzanine provides additional space for back-of-house functions and administration. This structure consists of a slab-on-grade design incorporating a 300'x180' pre-engineered structural steel frame, single slope roof, and pre-finished metal clad wall panels. The build-out includes food service equipment, and all FF&E including a majority of the low voltage systems. The site development for the 20 acre site includes: all utilities and service systems, water tank with pump station, sewage lift station, surface parking to accommodate 1,100 vehicles, site lighting, and landscaping.